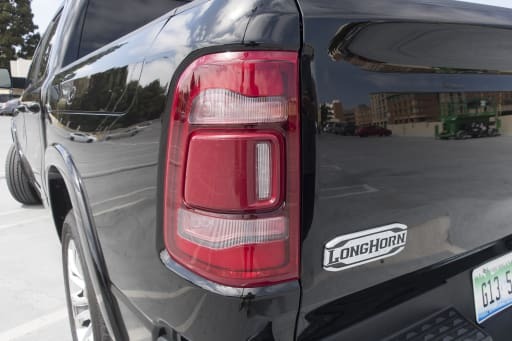 new on sister site pickuptrucks.com this week: find out which trucks offer blind spot warning systems that work when towing a trailer; common fuel questions are answered; and the next chevrolet silverado 2500 is spied tow testing. blind spot warning while towing? this is the future! we examine which currently available trucks can be equipped with blind spot warning systems that take into account whether or not a trailer is behind the truck. the latest installment of pickup trucks 101 answers some of the more common fuel-related questions. our spy photographers caught the next generation of chevrolet three-quarter-ton trucks conducting tow testing.